The $76 million Dane County prison renovation is coming. On the surface, this project seems impossible to oppose. 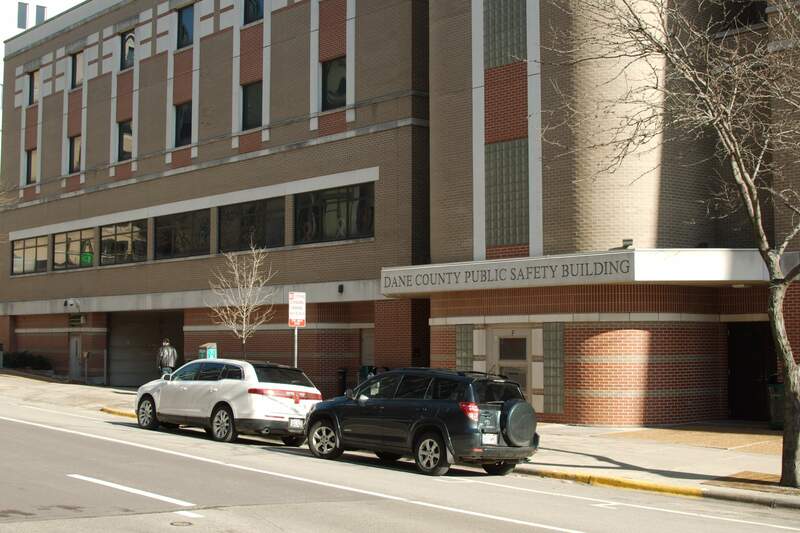 The Dane County jail is, by all accounts, outmoded and quite literally unsafe. There are a number of structural features that make the facility particularly dangerous, a fact that was underlined by a 2015 report conducted by the Sheriff’s Department. Last winter, the financing for the new jail was approved by the Dane County Board with an overwhelming majority. So, why then is there such vigorous opposition to the plan? Why have protesters turned out to every single meeting concerning the jail for years now? To understand, it is necessary to look beyond the concerns of safety. 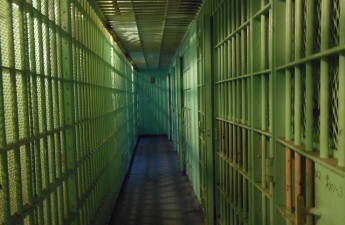 It’s necessary to look at the role of the jail in the racial fabric of Madison. The jail renovation is, in its failure to commit to a reduced jail population, committing itself to a static jail population. In a sense, it is a new lease for the incarceration practices that have plagued black and brown populations in Madison, and it establishes the physical infrastructure to sustain that practice for years to come. It is nothing less than the county government letting itself off the hook for its failure to meaningfully reduce the number of people incarcerated under its watch. Consider the historical context — particularly the fact that Wisconsin generally and Madison particularly, have not come close to living down their racist past. The actual legislation that made housing segregation legal, for example, may have been abolished, but there was never a comprehensive program to make amends for the absolutely catastrophic damage that discriminatory policies, wrought upon black and brown communities. Communities are significantly over-policed and over-jailed, compounding their problems. All the while, liberals scratch their heads and wonder — when it crosses their mind — why things haven’t improved. Surely, there is a lack of understanding of the historical roots of racial disparities. But there is something more, something that cannot be chalked up to ignorance. 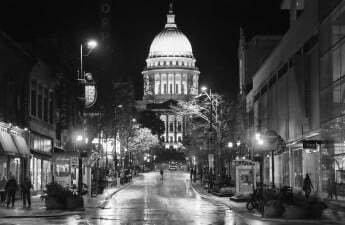 The city of Madison has learned to function with a deeply disadvantaged population of people within its boundaries. It has developed structures — of which the jail is part — to ensure that the problems of this dispossessed population remain invisible, or at least not threatening, to white, middle-upper class Madisonians or indeed the student population. The impoverished or unemployed provide a ready pool of cheap, vulnerable labor, greasing the skids of Madison business. There is a well-oiled nature to it all. The jail renovation is emblematic. It is liberals doing what they do best — noticing a problem in the system, not a systemic problem. 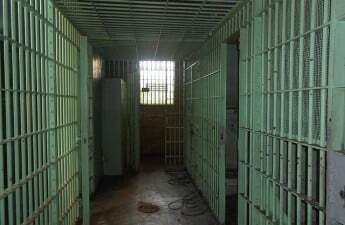 It is looking at the mental and physical health problems, the safety issues, the trauma of incarceration and saying ‘well, if only we had a jail with more padding.’ It is, in other words, a refusal to pull at the roots of the problem. This is despite the fact that the communities most affected by this measure never wavered a fraction in their opposition to it. In meeting after meeting, the Derail The Jail coalition, spearheaded by Freedom, Inc., laid out the historical background of American incarceration, gave statistics and personal anecdotes and, in every other way possible, tried to express the harm that this jail produces not just as an unsafe jail — but as a jail full stop. 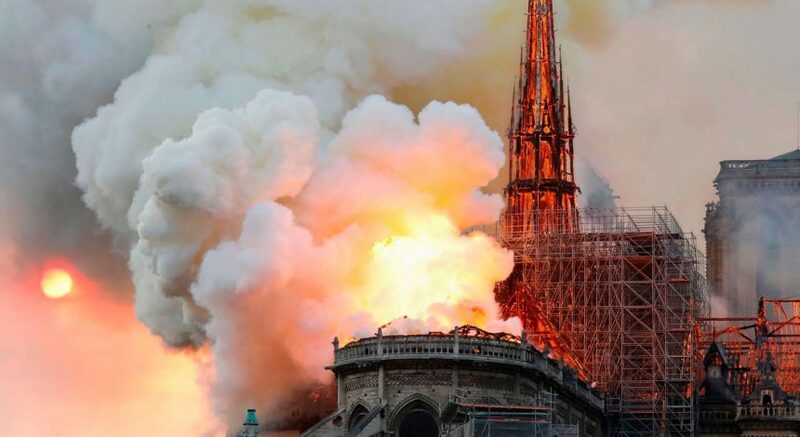 As with many things in our topsy-turvy world, what appears at first glance to be incontestable reveals itself, with a little digging, to be quite the opposite. It is only when we remain at the surface-level that we can be blinded by rhetoric that appeals to the present, and the present only. The Dane County Board has concerned itself with the matter of safety, ignoring its position at a crossroads for the future of racial equity in this county. It is a shame that they have chosen not to look deeper.